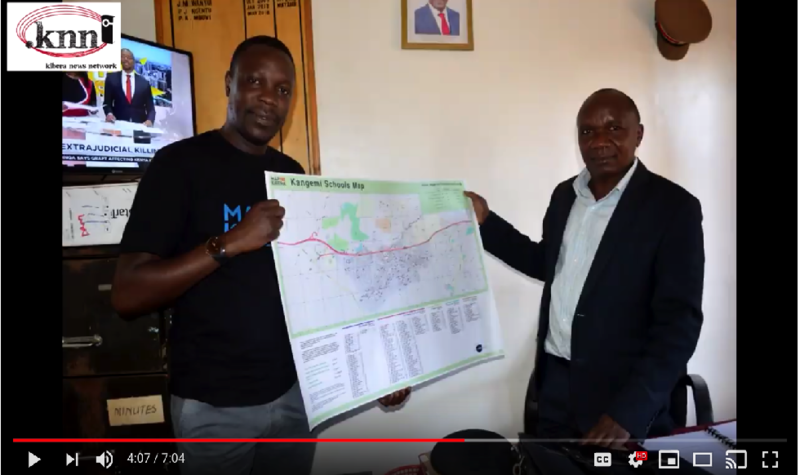 The Map Kibera team distributes the printed copy of the Kangemi schools map to Kangemi Schools and government officials. Kibera, the most populous slum in Nairobi (and East Africa), once appeared as a blank space on most maps because it was considered an illegal settlement. The most basic school information -- like school location, fees, class size, or building types -- is unavailable, inaccessible, or out of date. This is especially true in many informal urban settlements, like the Kibera slum in Nairobi, Kenya, where demand for better education data is already well-established. That's where Open Schools Kenya comes in. Whether you are a parent, a teacher, a school admin, or a government official, you can use this site to find out about details of schools. 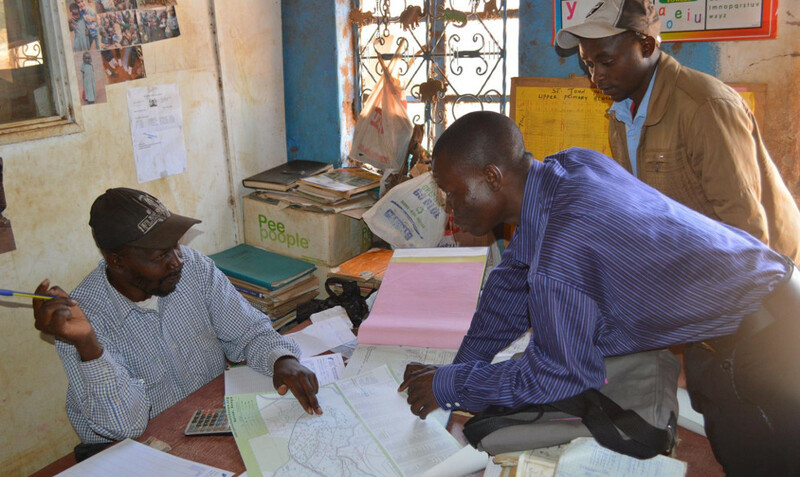 We use data collected by our team and the Kenya Government. Read our blog and find out about our progress and the latest stories of schools. We would also love to hear from you! Contribute a story, update school data, or share another data source. Comment on a school profile if you would like to share your thoughts about the schools you know. You can explore the school data by downloading the datasets directly. 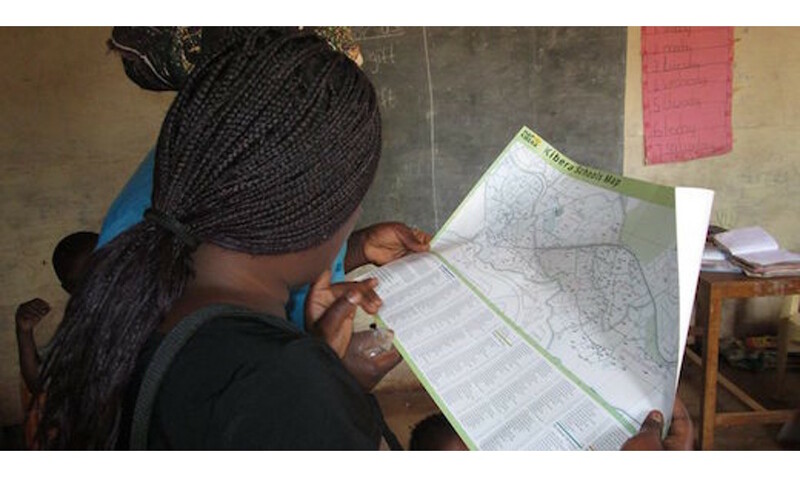 Our main datasets come from OpenStreetMap and the Kenya government.